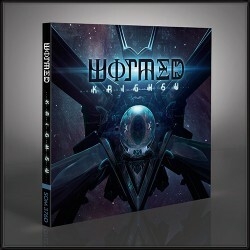 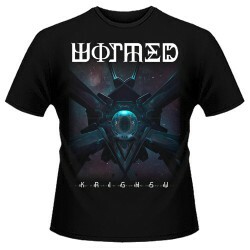 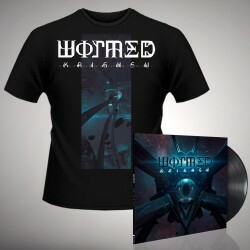 WORMED are without a doubt one of the most ferocious and technical of contemporary death metal bands, and their long-awaited new album 'Krighsu' exceeds all expectations. Each of it's tracks are wildly technical without sacrificing an ounce of brutality. 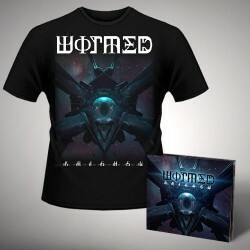 Sharp, staccato riffing, savage vocals, and machine-gun drumming are delivered with maximum concussive force. 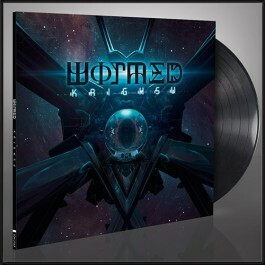 WORMED are leading the genre into its future and 'Krighsu' is nothing short of death metal on hyper drive.